If you have a retail product to sell, we work with our clients to provide attractive and effective POS Display solutions, ensuring that their products are represented in their best light and attention is directed appropriately. If you are the retailer, then we offer solutions to help keep a consistent brand presence throughout your store, from your display cases and visual merchandising, through to your shop and counter displays, ensuring you communicate your businesses personality throughout. Twinings Tea recently commissioned the Anton Visual team with a fast turnaround packaging prototype requirement, whereby a new carton design was needed as a real sample in very tight turnaround. Having received the design files, they were quickly processed by our skilled packaging design technician and prepared for production. Anton Visual then assembled the carton for delivery to the client within a 24 hour period. 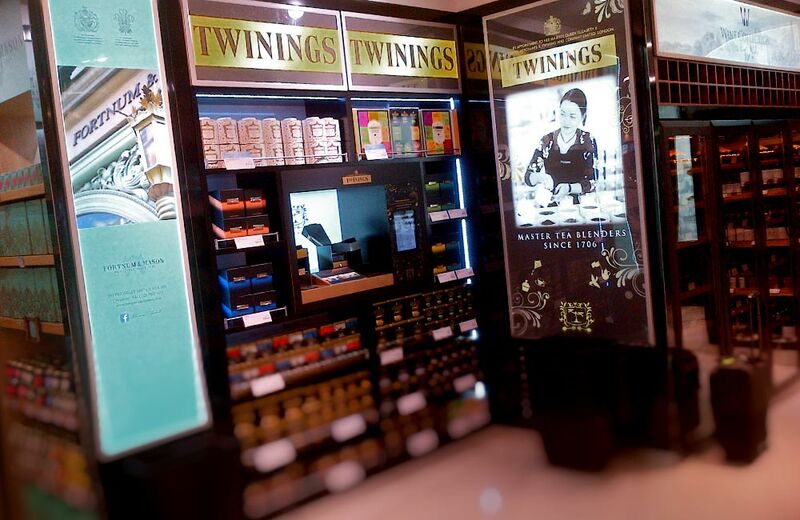 Twinings retail display in situ at World of Duty free store, T3 London Heathrow. In-store product dispenser for jewellery distributors Indulgence. 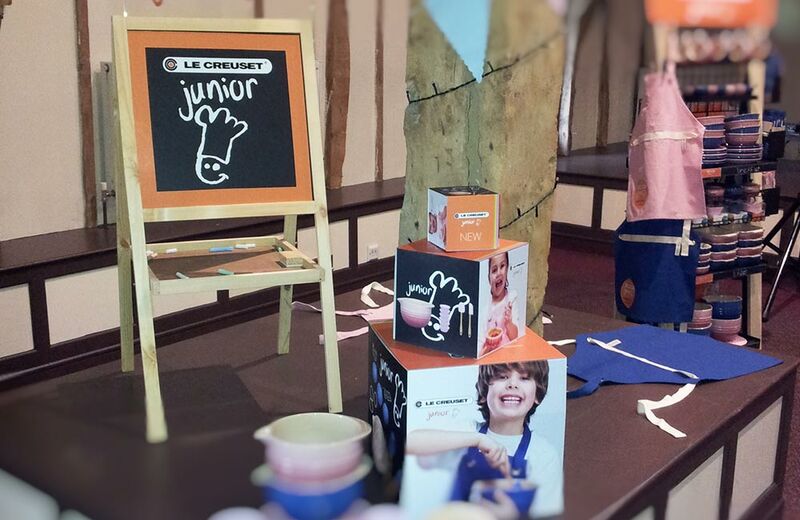 In-store display items for product launch.